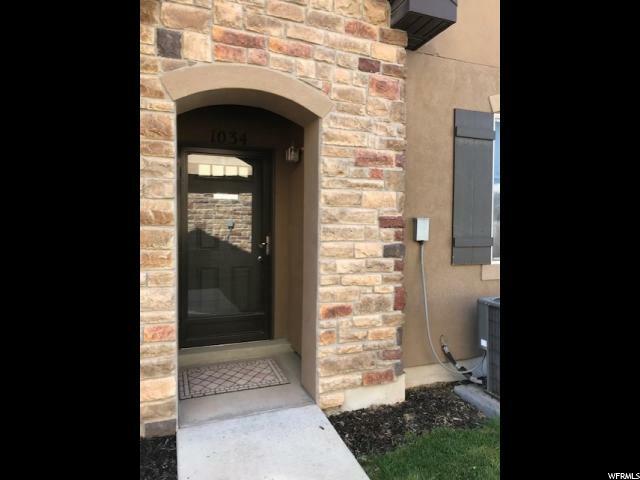 All FOXBORO NORTH homes currently listed for sale in North Salt Lake as of 04/21/2019 are shown below. You can change the search criteria at any time by pressing the 'Change Search' button below. "What a wonderful neighborhood! The perfect place to raise a family...Spacious master suite, separate tub and shower, large walk in closet, freshly finished bonus room over the garage adds even more space to this amazing home, updated kitchen for entertaining, tons of cupboards and counter space & huge pantry to store all your extras. Updated carpet and paint make this newer home feel brand new. Not to mention this quaint little neighborhood is 10 minutes from Downtown SLC! " "***Just Listed*** Super cute Foxboro 2 story home now available. Spacious & open floor plan. Beautiful open kitchen/living room area. Great central location. Minutes to downtown SLC, easy freeway access. Amazing patio with pergola & tons of raised garden beds. Huge RV pad. This is an awesome community. Access to playground, swimming pool, club house, splash pad, picnic areas, & Legacy walking/biking trail. Don't miss this one! Square footage figures are provided as a courtesy estimate only and were obtained from county records. Buyer is advised to obtain an independent measurement. Buyer & buyers agent to verify all listing information. Seller is part owner of the listing brokerage, but is not a licensed agent." "Showings are available beginning Thursday April 11th after 1pm. Sale Failed. Back on the market...your opportunity to own a fabulous 2-story in the heart of Foxboro North. 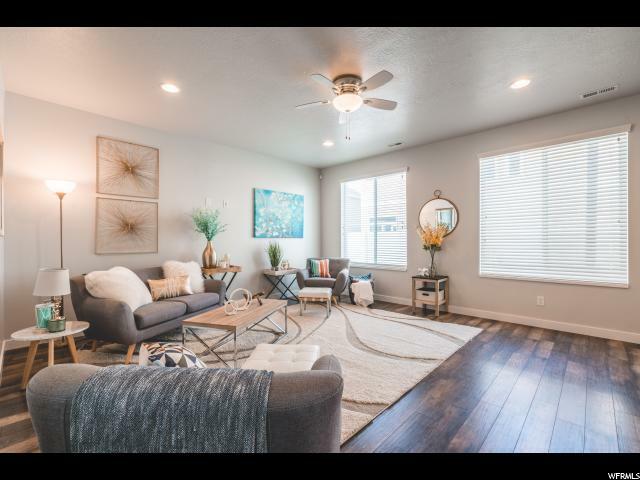 5-10 minutes from Downtown Salt Lake, Vivint Arena; 15 minutes to the U of U; Short drive to Farmington Station; Close to three charter schools, Legacy Hwy., I-15, I-215, SL Int'l Airport, a brand new Lee's Market for grocery and several stores and shops. Updated paint, plantation shutters, new backyard Trex deck. Large master suite with separate tub and shower, spacious walk-in closet, plus full guest bath and powder room bath on main floor. $1500 carpet allowance. Fully-fenced backyard. Front yard maintenance included. Foxboro North has 2 community centers, two swimming pools, bike trails, picnic areas, and playgrounds. Square footage figures are provided as a courtesy estimate only and were obtained from Davis County Records. Buyer is advised to obtain an independent measurement." "Freedom of living with maintenance free yard and common areas with amazing amenities. One of the best communities in the state, highly desirable Castleton, North Foxboro community. Very well maintained."